Aesthetica selects five new exhibitions from around the world, each questioning notions of nostalgia, history and identity through photography and the wider visual arts. 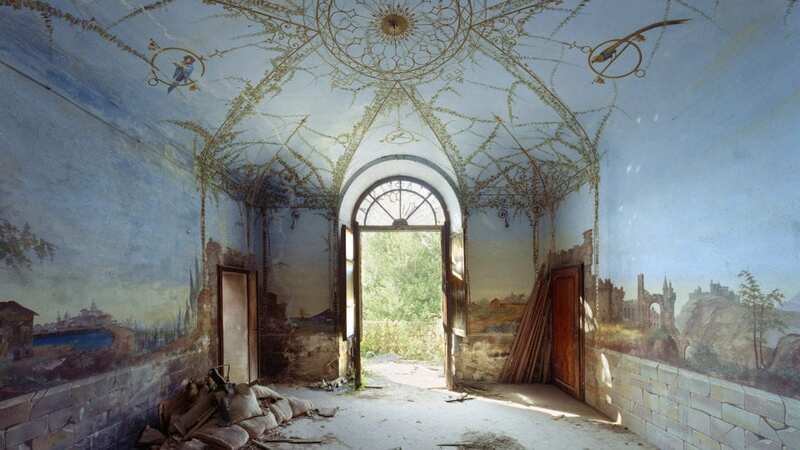 Offering a view of Italy frozen in time, Jorion’s photographs capture mysterious palaces, gardens and summer houses. As nature takes residence within timeless places, the works invite viewers on a silent and meditative journey, questioning our relationship with time. Until 6 April. Image by Tania Franco Klein. “My main character is emotion.” Franco Klein’s enigmatic compositions explore the myth of the American Dream. 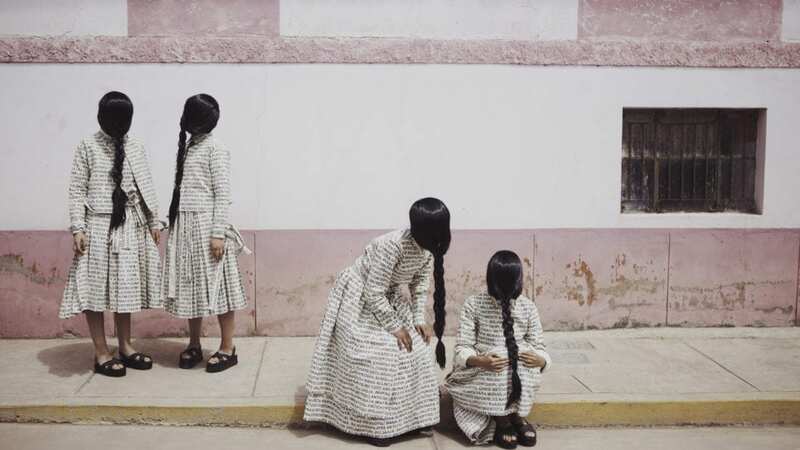 Nostalgic characters are set against the cinematic backdrop of the digital age – notions of disconnection and media stimulation are brought into question. 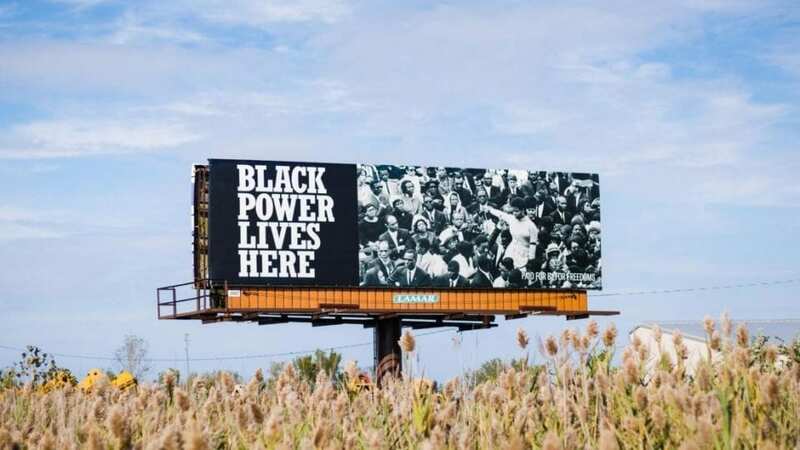 Theaster Gates, Where Black Power Lives, Gary, Indiana, 2018. In September 2018, artist-led platform For Freedoms launched a nationwide initiative that became the largest creative collaboration in US history. Demonstrating how art deepens public discourse and political awareness, the show reimagines Norman Rockwell’s Four Freedoms, offering inclusive representations. Until 28 April. Oli Kellett, Cross Road Blues (Hubbard St, Chicago). 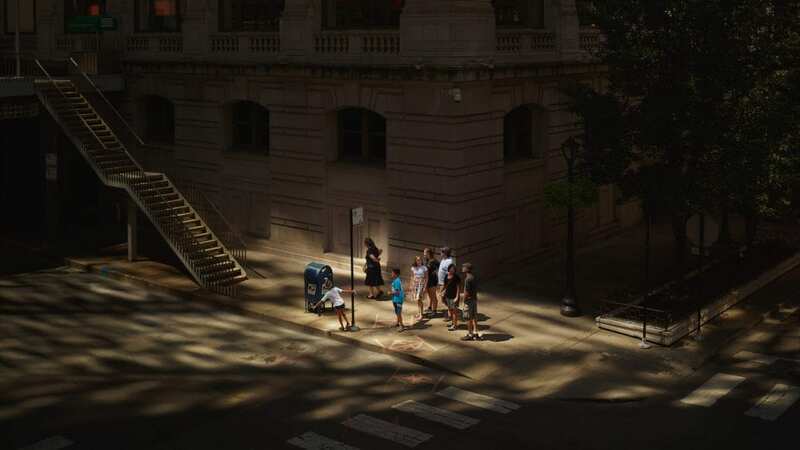 Now in its 161st edition, this show presents 100 images from 54 contemporary photographers. Included is Oli Kellett, part of the Aesthetica Art Prize 2019, and Catherine Hyland, whose works are rooted in notions of fabricated memory, grids, enclosures and national identity. Until 24 March. 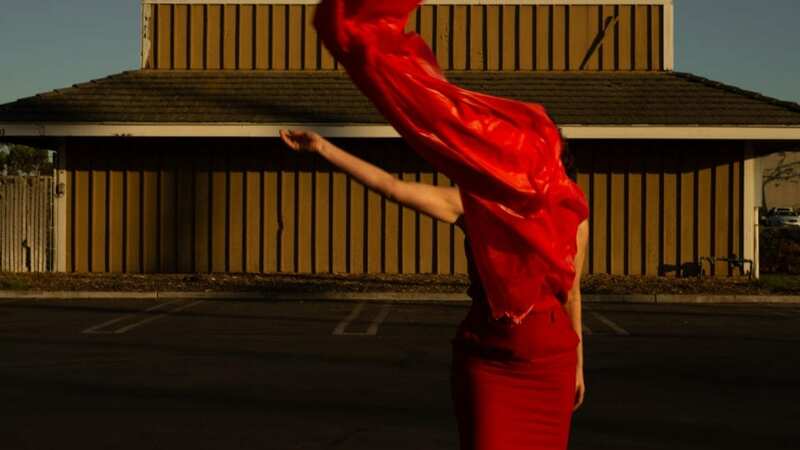 Foregrounding visual artists raising questions around visibility, diversity and justice, this selection of works challenges dominant stereotypes constructed through how people look, dress and behave. The show reveals some of the many realities faced within Latin American and the Latinx diaspora. Until 4 May. Lead image: Tania Franco Klein, Car, Window, 2018.